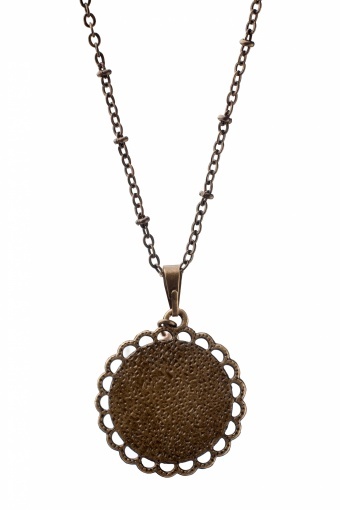 Jugendstil Delicate handmade pendant necklace. 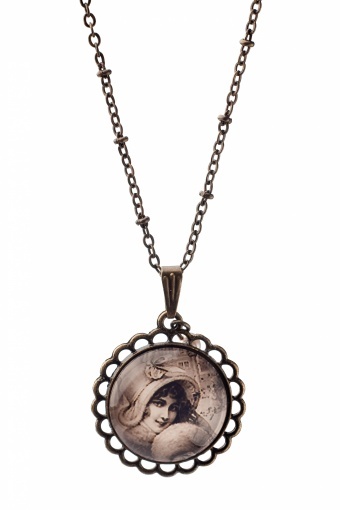 Short and very fine necklace with a in Jugendstil printed pendant. 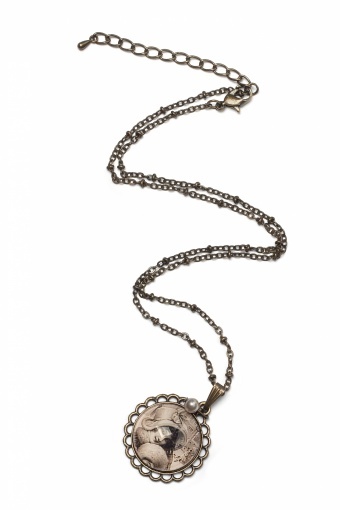 Supercute and decorated with a tiny pearl bead.